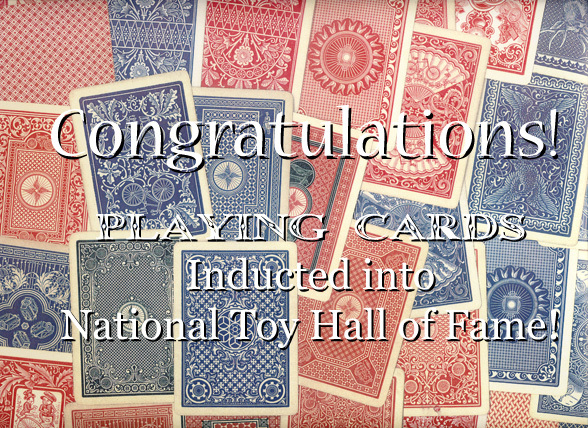 Playing Cards Enter Toy Hall of Fame! Playing cards would certainly make it into a magician’s apparatus hall of fame. What else would be in there?